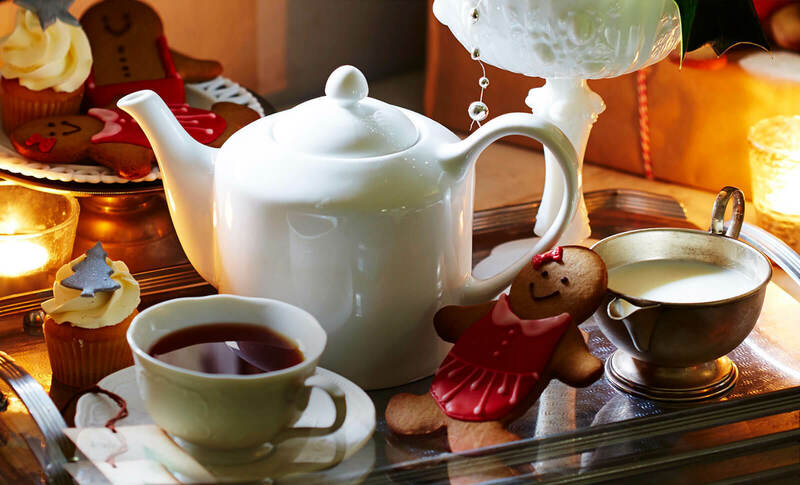 Send in your #TeaInspired Christmas recipes and win a treasure trove of prizes. We bring you happy tidings! 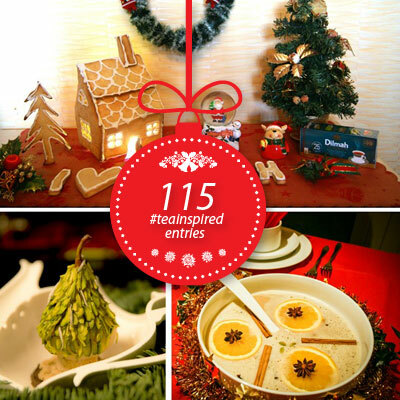 This Christmas, we are giving away special #teainspired experiences and prizes to those who can inspire us in return. The prizes range from an all-expense paid trip to Sri Lanka, an exotic island getaway at the luxurious Cape Weligama with admission to the Dilmah School of Tea and much more. 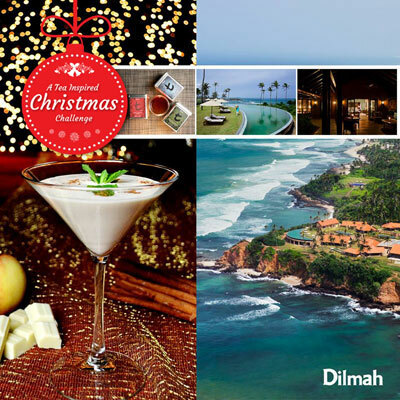 The best tea inspired Christmas recipe along with a picture and its story will win these extraordinary experiences from Dilmah.. There has never been a better time to find your inspiration in tea! We have received over 100 amazing entries with tea inspired recipes, pictures & videos with beautiful Christmas presentations and heartwarming inspirational stories. Winners of the Tea Inspired Christmas Challenge! Drum roll please! 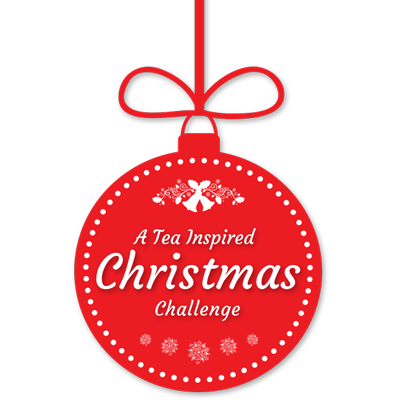 After carefully going through hundreds of delicious tea inspired recipes, and with much difficulty in the judges coming to a unanimous decision, we’re excited to announce the results of the Tea Inspired Christmas Challenge! The story behind the dish should not be more than 500 words. Video size must not exceed 100MB. Every participant can upload maximum of 10 Images. The entries that do not meet the selection criteria will be disqualified. Submissions Open on 15th October and Close on 30th November 2016.